Home	→ Blog → LACE FRONTAL WIGS → Why Is Everyone Talking About Lace Frontal Body Wave Wigs? Lace frontal body wave wigs have become increasingly popular nowadays. More and more women are into the lovely, classy and effortless body wave trend again. They consider body wave wig as a way to look stylish and protect their real hair from excessive styling at the same time. If that is the case, we are happy to introduce you lace frontal body wave wigs and what it can do to you. What is lace frontal body wave wigs? 1 What is lace frontal body wave wigs? 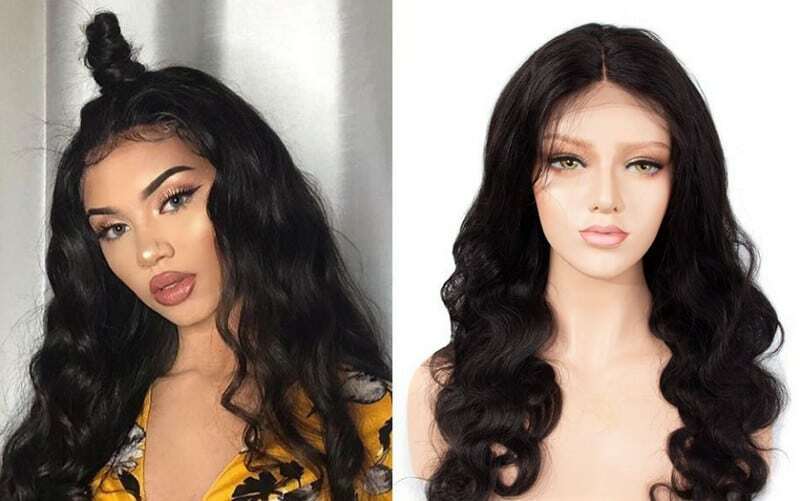 Well, there are two components in the phrase: “lace frontal” and “body wave wig.” Let’s break down the two and explain them separately so that you can get a better idea of it then. Firstly, lace frontal is a type of wig with hair sewn in strand by strand into a lace patch. The lace patch is what differentiates lace frontals from lace closures and other types of wigs. The lace patch has the standard size of 13×4, which allows it to run all across your forehead, from ear to ear. Of course, you can have the lace patch tailored to whatever size you want. Because of its unique size, lace frontals work best for girls who experience hair loss along the hairline. Lace frontals cover the entire hairline, including the edges, to replace your hair body. Even if you have thinning hair on the edges, which many people tend to have, lace frontals can cover all that and create the illusion of hair growing straight from your scalp. The lace patch has the standard size of 13×4, which allows it to run all across your forehead, from ear to ear. At Layla Hair, we use lace for all kinds of products we offer. Lace is cheaper than silk, and the quality is not much of a difference. It is a very friendly material for everyone as the knots give some room for your scalp to breathe. You don’t want your entire hair body to be “trapped” inside a tight hair cap. All the sweat and oil needs to evaporate so that your scalp is healthy. The hair used is lace frontals is either synthetic or real human hair. At Layla Hair, we only use real Cambodian and Vietnamese hair to produce the wigs. Real hair creates a more natural look. No one can detect that you are wearing a wig even if they feel it with their hands. 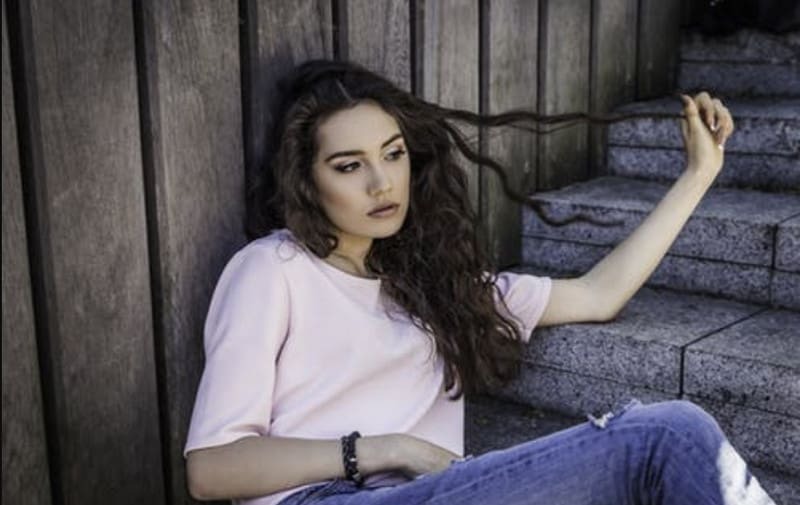 It is also easier to maintain and take care of with all the cuticles kept intact and the hair strand following one direction, which allows the hair to be processed and styled however you want, without being damaged. Body wave refers to a specific hairstyle. The hair is curled loosely from the ear or jawline all the way till the end. It is such a fashionable look that almost all women out there have tried at least once in their life. The hairstyle stays strong due to its classic feel, no matter how hair trends come and go. Body wave refers to a specific hairstyle. The body wave style is well-loved for so many reasons. We need to mention the fact that it suits everybody literally. No matter what your face shape is, body wave can form an excellent frame for your face. 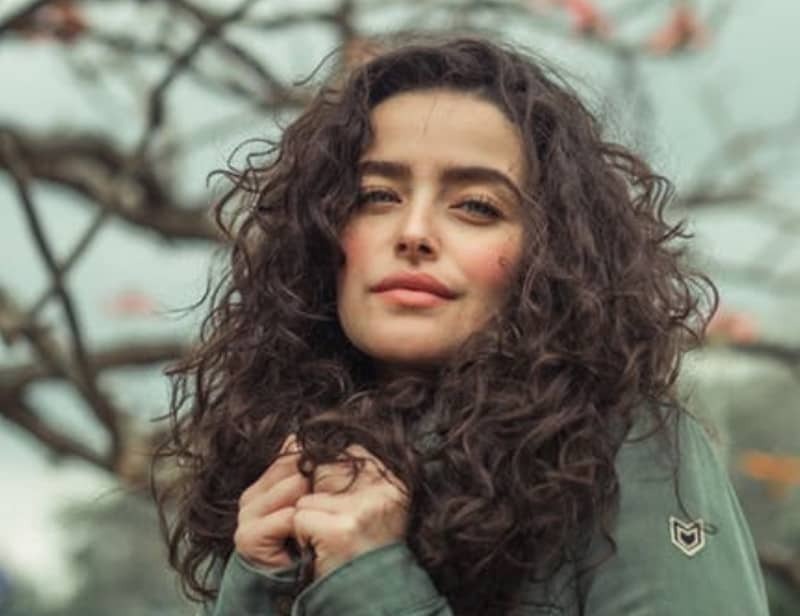 It also gives you a full, voluminous and healthy look. You will instantly look more feminine and put-together when you wear a body wave wig. 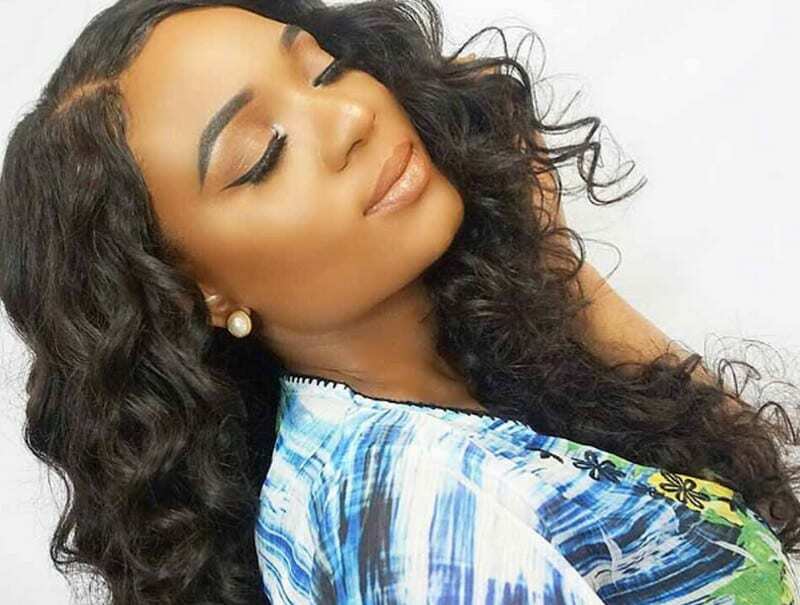 7 Unconventional Knowledge About Lace Frontal Curly Wig That You Can’t Learn From Anywhere! When you purchase a body wave wig, all you need to do is to put it on. You don’t need to use a curling iron or even a blow dryer to style your hair. The wave is made ready to wear. You may wonder if you have to style it after a few times of wear. It depends on hair suppliers. At Layla Hair, we use the latest, most advanced technology to style the hair to ensure two things. The priority is to keep the quality of the hair as it originally is. The hair we harvested is from Cambodian and Vietnamese hair donors. We always do our best to select the best quality hair so it would be a waste if we ruin it by using old-fashioned technology. You don’t need to use a curling iron or even a blow dryer to style your hair. Our second priority is to keep the style stable and permanent. We do not want our customers to buy a body wave wig just for it to become straight and dull a few weeks later. Therefore, before trying our best to maintain the style, we provide guidelines to our customers, such as not to wash it too much. As mentioned above, lace frontals are ideal for those with thin hair. When you lose your hair, the hair around the edges will be the first to go. Lace frontals cover the entire hairline with your real hair underneath, which help you keep your little secret and allow your real hair to grow. Lace frontal body wave wigs are great for those who want to stick with a perfect, everyday hairstyle. They feel comfortable with curls and willing to wear them daily. However, for girls who are more experimental and want to spice up their look (i.e., girls who work in the fashion industry), a protective body wave wig may not be the perfect option. Because the patch size is ample to cover half of your forehead, it also takes more time and effort to cover and conceal. Compared to lace closure, you have to spend a little extra time to bleach all the knots and to sew in or glue in the entire lace area. Overall, we believe that the lace frontal body wave wigs are a staple that all women should have in their closet. With a quality wig, you can wear it for a very long time. Don’t worry because body wave is a classy and elegant look that will never go out of style.